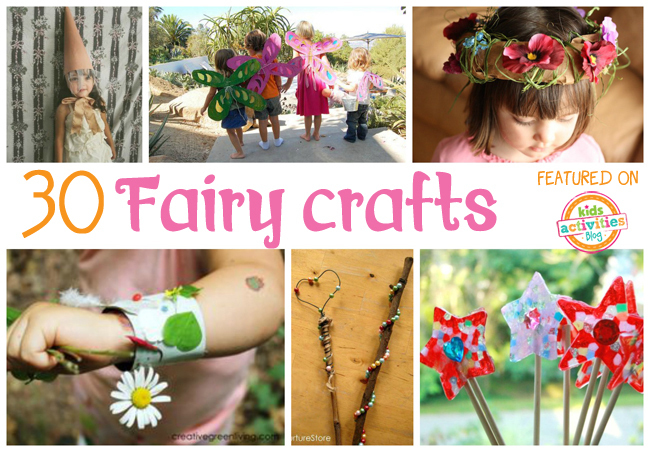 Does your little one dream of being a fairy? 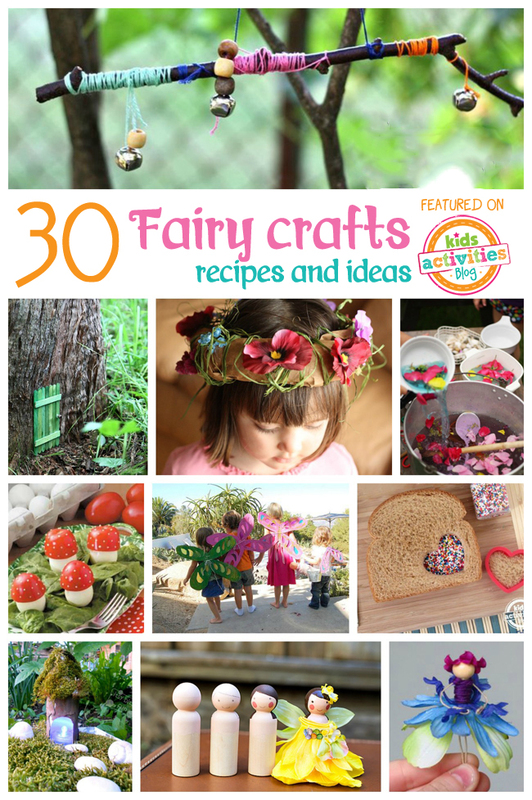 Pretty flowers, magical dust, and tiny foods always something they want? 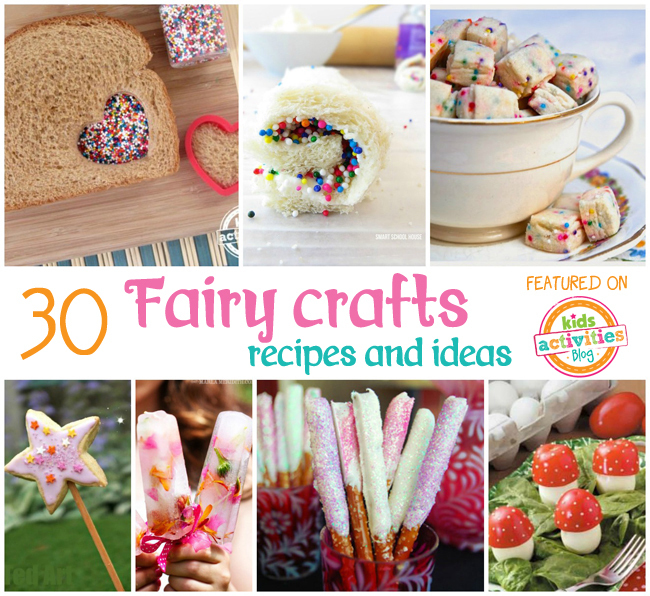 We ™ve put together thirty fun fairy crafts and recipes just for that special little someone! 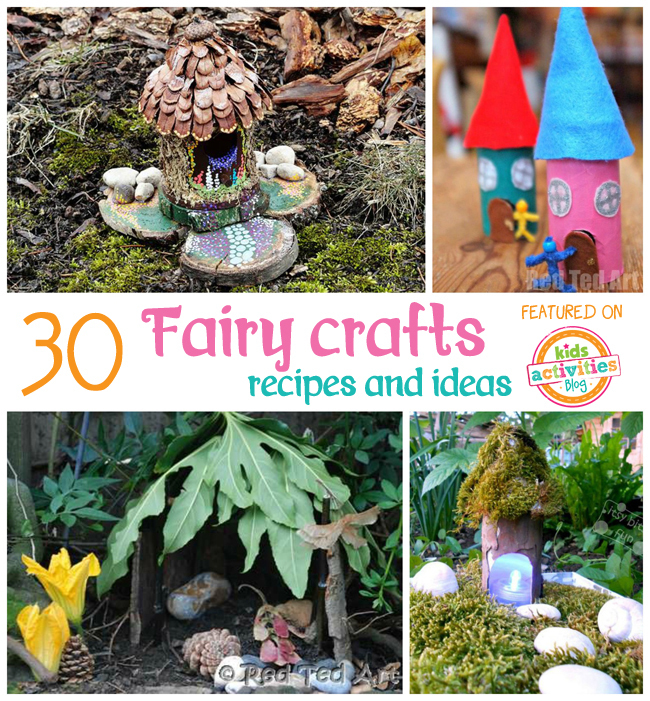 Whether it's whimsical decorations, fun things to make and wear, or even tasty little magical treats, your aspiring little fairy will love these ideas. 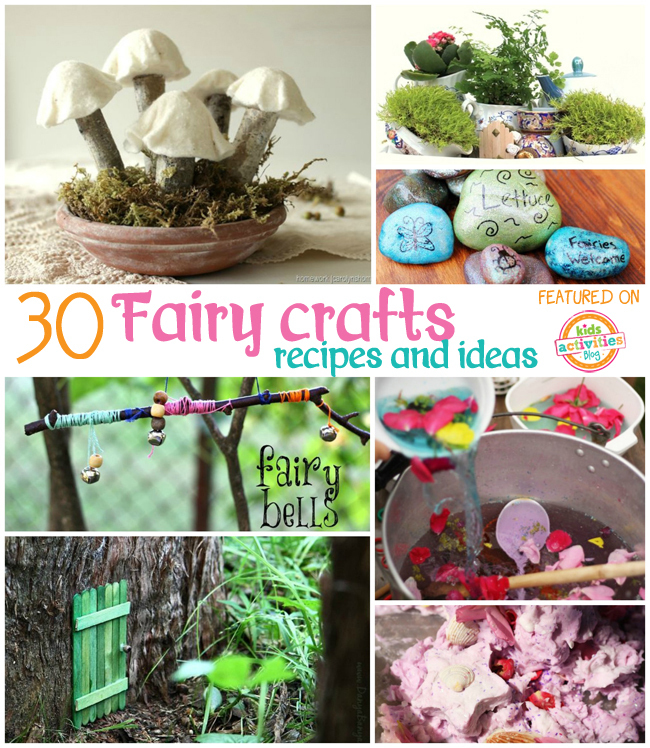 Now that you're equipped with all the fairy ideas you could need, we hope you have fun creating! 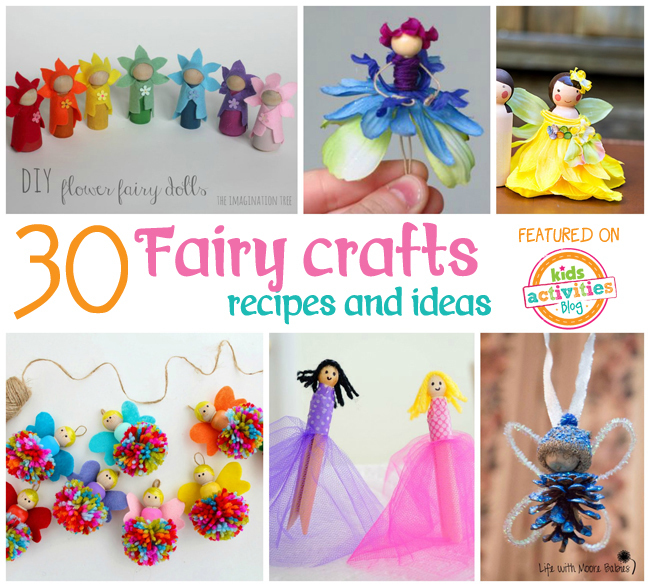 Hint: you can find all of these fairy ideas and more on this Fairy Craft Pinterest board.